Lucca is only 30 minutes from Bagni di Lucca and July is a great month to be around. The music festival has something for everyone. With a bit of luck there will still be some tickets. Check out the website or call the number for more information. 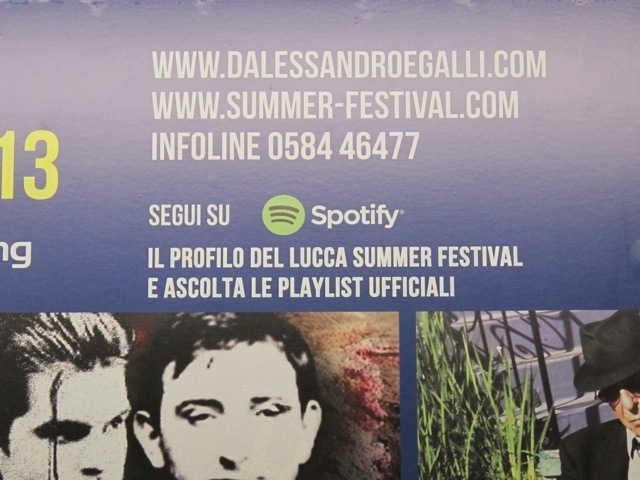 This entry was posted in Nearby towns and villages and tagged Lucca, music, travel by Debra Kolkka. Bookmark the permalink. Lucca is paradise for music lovers. The Summer Festival is great, but you can also find incredible musical events throughout the year. Puccini’s city will never disappoint us. 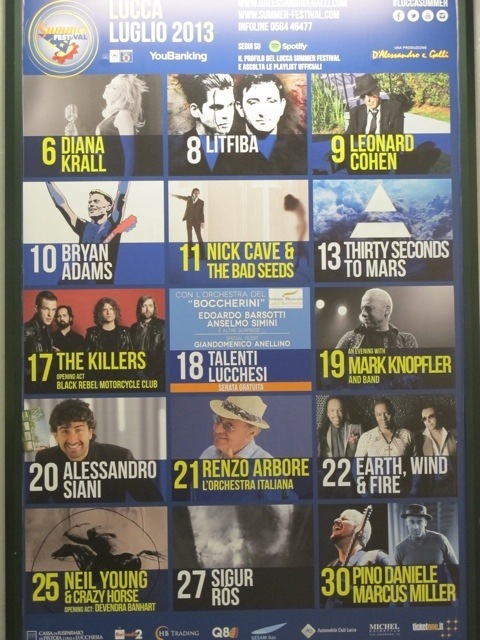 Italy is a summer paradise for music-lovers. One of my favourites is Villa InCanto http://www.villaincanto.eu/ . They do pocket operas among the Lorenzo Lottos in the Recanati art gallery.